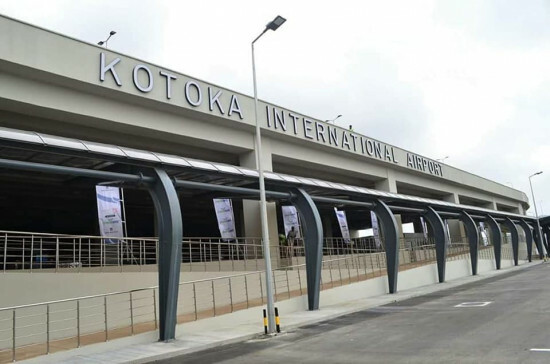 The new Terminal 3 (T3) at the Kotoka International Airport (KIA) is receiving praise from many travelers who have already utilized the facility. Nigerian entertainment personalities seem to be enthused by the mega edifice. 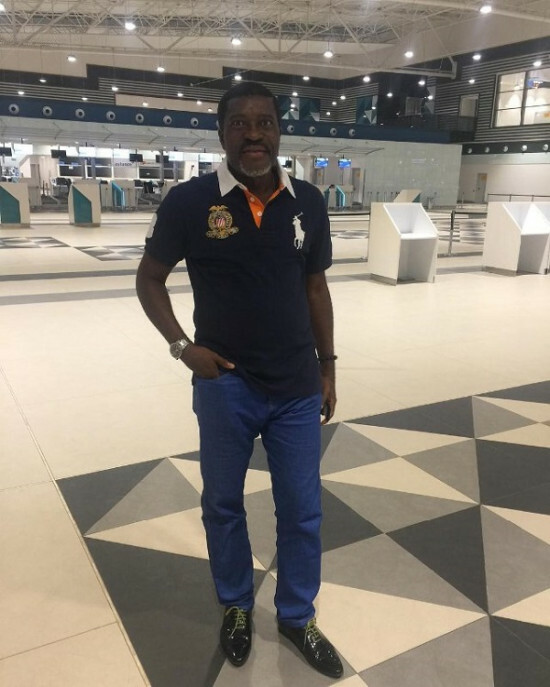 First to compliment the new Terminal 3 was Nigerian gospel artist, Ebenezer Benjamin aka Eben, who is famous for ‘Victory’ hit song, who was amazed by the facility. 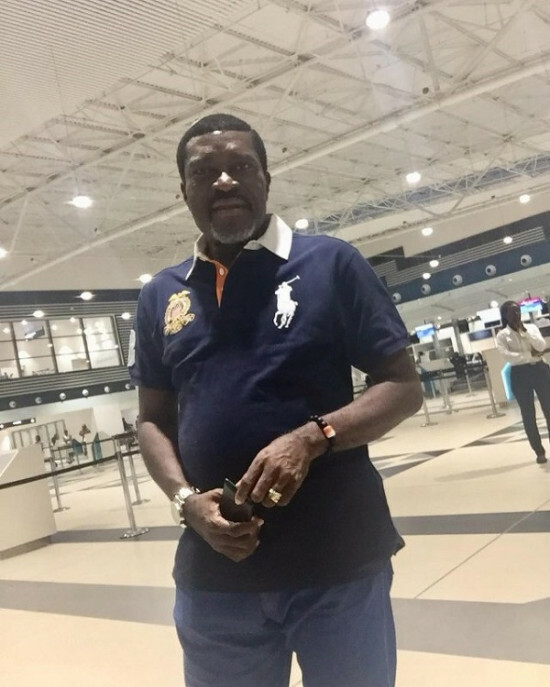 In a video that went viral on social media, Eben described the terminal as amazing and urged the Nigerian government to take an idea from Ghana. Eben wrote on his Facebook wall after returning home following his performance at the 2018 Adom Praiz that, “Ladies and gentlemen believe me or not, this is Ghana airport. State-of-the-art airport. This is amazing. It’s a shame [for Nigeria]… Nigeria is this fair? Look at Ghana airport. Shame on the looters”. The newest Nigerian personality to compliment the edifice is veteran Nollywood actor, Kanayo O Kanayo. Sharing photos he took at the airport, Kanayo O Kanayo, in a post on Instagram described the airport as world class. “Hello friends, good morning. 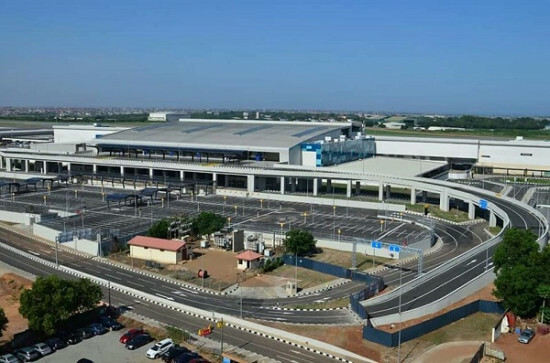 This is NOT Europe, It is Kotoka International Airport, Accra, World Class in Africa. Kudos Ghana,” Kanayo O Kanayo said. The Terminal 3 of the KIA became fully operational on September 15, 2018, following the completion of tests and simulation exercises. The opening of the ultra-modern terminal saw hundreds of passengers in both arrival and departures departments of the terminal go through what many say is a rather smooth and stress-free procedure. The $250 million T3 project is expected to be officially commissioned by President Akufo-Addo on October 2, 2018. The new terminal comprises of five levels spread across an area of 48,268m² and semiclosed areas for the Baggage Make-up Areas of 28,260m², Ultra-Modern facilities and capacity to handle 5 million passengers a year; capacity to process 1,250 passengers per hour; six boarding bridges; 7 links (expandable to 8 in the future); Large retail area (7000m²), CIP terminal and 707 Car parking slots and a new Road network.